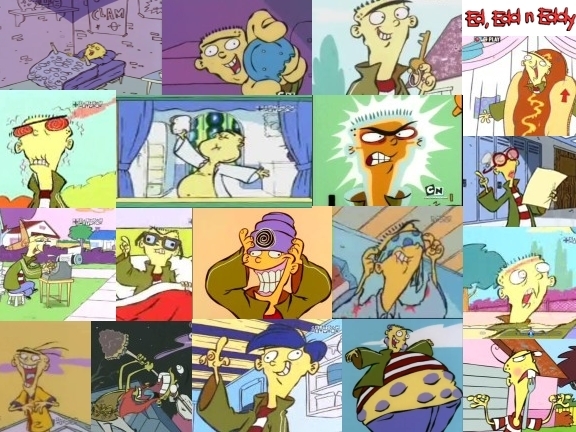 Ed. . Wallpaper and background images in the Ed, Edd and Eddy club tagged: ed edd n eddy edd cartoon network n picture ed eddy plank.